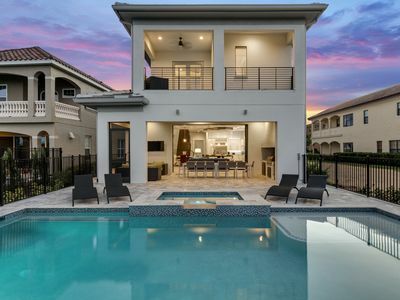 7 Bedrooms, 5.5 Bathrooms, 3281sqft, Luxurious Furnishings, Saltwater Pool/Spa, Professionally Designed Game Room, and Endless Resort Amenities! 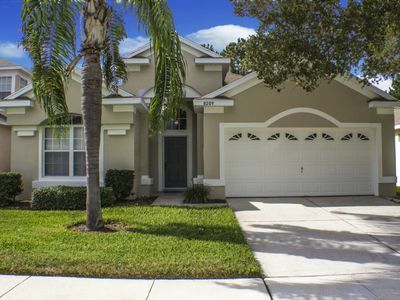 Located just off the 192, this home is within close proximity to endless dining, shopping and entertainment options, and is just a short drive away from Orlando’s other popular attractions such as SeaWorld, Universal Orlando Resort, LEGOLAND Orlando, just to name a few! 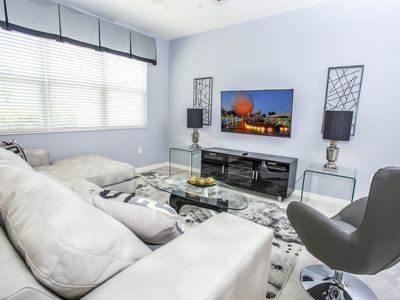 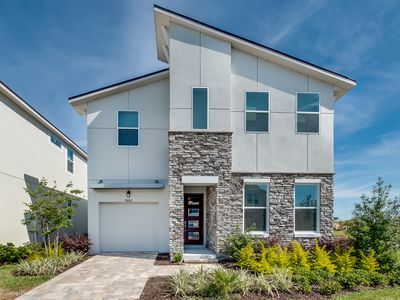 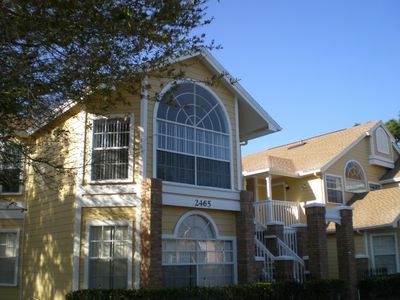 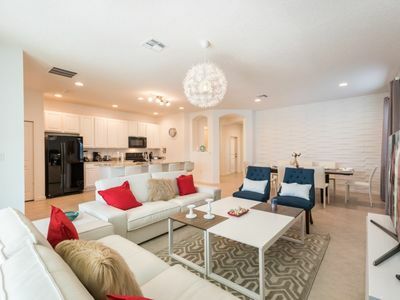 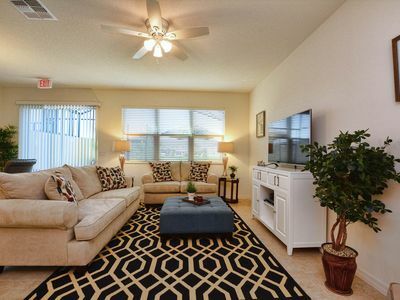 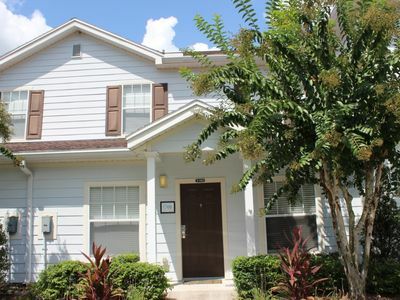 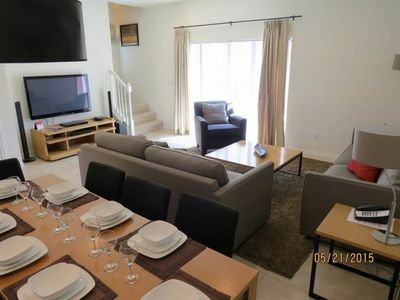 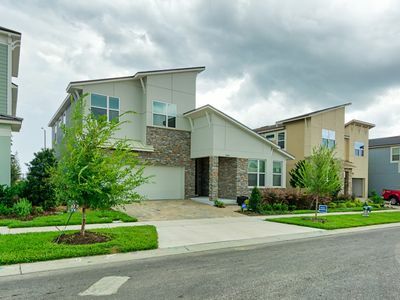 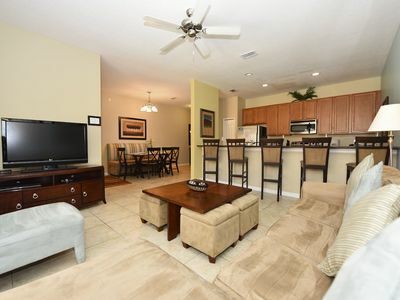 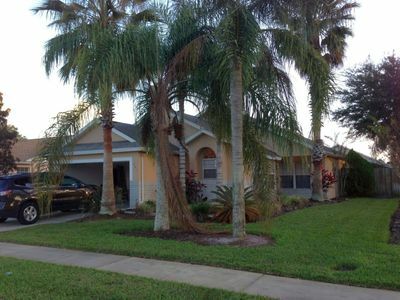 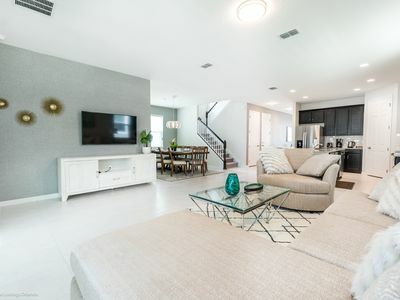 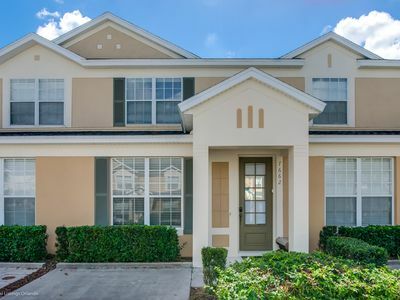 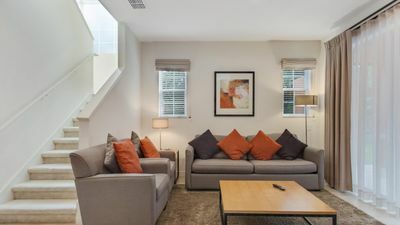 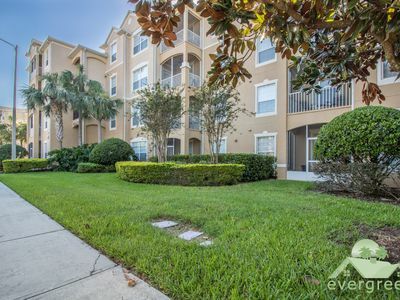 With its central Florida location just 30 miles from the Orlando International Airport, it is the perfect home-base for those wanting to explore a little more than the Theme Parks. 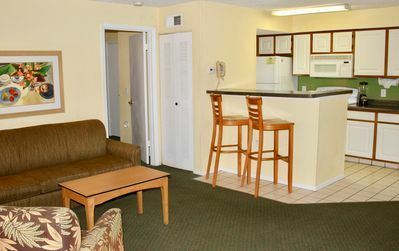 Day trip possibilities are endless! 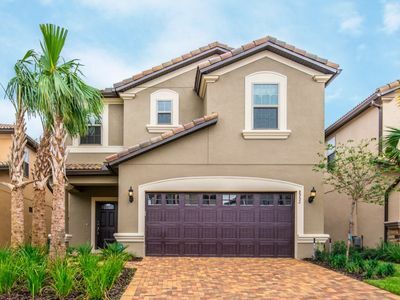 The east coast offers the Kennedy Space Center, Daytona Beach, Cocoa Beach, etc., and on the west coast you will find Tampa, Busch Gardens, St-Pete’s Beach, Clearwater Beach, and so much more!